No matter the industry, innovation is a hot topic that is on the minds of many business leaders. Even though innovation is a focus of conversation in many strategy meetings, there are still innovation myths that exist regarding the articulation, feasibility, participants and size. 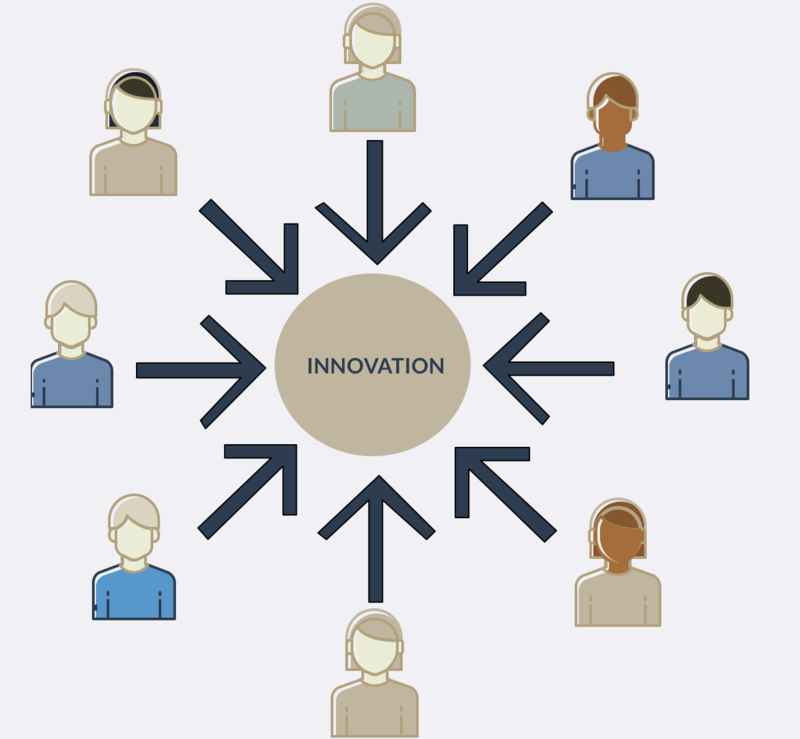 Why are there numerous misconceptions surrounding innovation? that can cause miscommunication and a lack of understanding of key initiatives? organization wide innovation occurs through business model transformation. those focused on developing state-of-the-art technology. For example, insurtech startups are currently disrupting incumbents in an industry that traditionally only has a few major players. For the most part these organizations have created innovation through changes in elements of the business model and not just newly developed technology. Research-based internal analysis provides data and insight in determining where organizations are creating values for customers, and where improvements can be made. As competition in the marketplace continues to intensify, organizations must keep the customer in mind throughout strategic decision-making. innovation, this is not the only way change is generated within organizations. and competitor analysis, along with awareness of other industries. planning, but most innovation occurs through business model innovation. employees are engaged and provide insight. implement and schedule steps toward innovation.